Have a quick question? Contact us and get the Excel help you need. 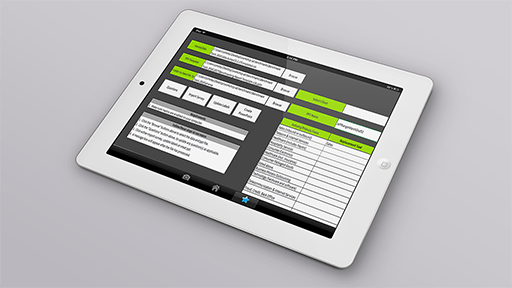 Our services range from simple spreadsheets to complex VBA applications. We specialize in saving time and money through Excel automation. We provide assistance with all Excel formulas and functions ranging from VLOOKUP to Charts to Pivot Tables. No project is too large or too small for our team of Excel experts. Each of our Excel developers is a pro at VBA macro coding. 70% of our projects are VBA oriented. VBA is used to automate tasks, analyze data and build highly functional business applications in Excel. Many of our projects involve automating tasks to save time and improve data quality. VBA macros can be used to combine many files, send emails, post addresses to Google Earth and almost anything else you can imagine. 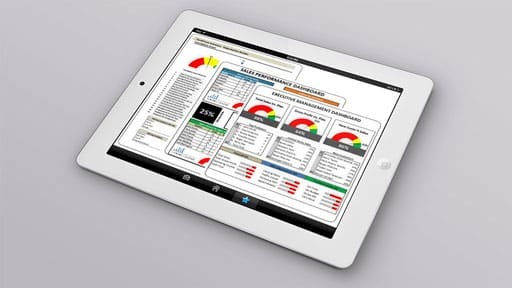 One of our specialities is the design and implementation of Excel based Dashboards. VBA Macros are often used to automatically refresh the Dashboards with the latest KPI data. Complex Excel applications can be extended through the use of a SQL Server Database. This is often required when there is a very large volume of data or to enable integrations with other business applications. When Excel data needs to be shared and processed by multiple people, we often use a SQL Server Database on Azure Cloud to remove the physical boundaries found with a typical Excel workbook. We have financial and accounting experts on staff who can help you sort through, understand and present the most complex data. Our Financial Analysts can help add key insights to your decisions. VBA can be used to integrate processes between all of the MS Office products. We can push data from Excel to Word or Powerpoint. We can automatically send emails and set Outlook appointments from Excel. From importing Accounts and Contacts to integrating your Excel based quote system, we can help you link your Excel data to your CRM data. We use Excel VBA and Microsoft Flow to build powerful integrations. We use Excel VBA and Microsoft Flow to build powerful integrations between your Excel data and your Salesforce.com CRM. For example, we integrate Excel based quoting systems with Salesforce. We have Quickbooks ProAdvisors on staff with a great deal of Quickbooks knowledge. We can assist you in automating transaction processing and enhance your reporting capabilities with dynamic custom reports. 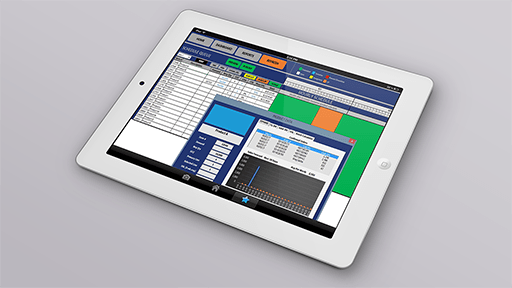 We have developed many mini-applications in Excel which do not resemble a typical workbook. 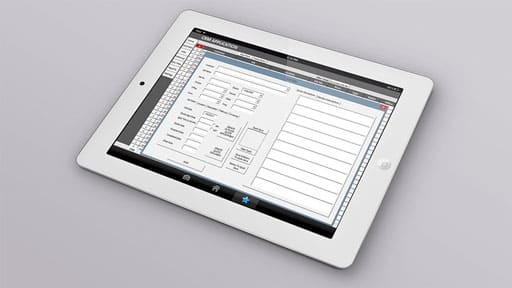 We can add custom menus and graphical user forms for an enhanced user experience to assist with complex processes. 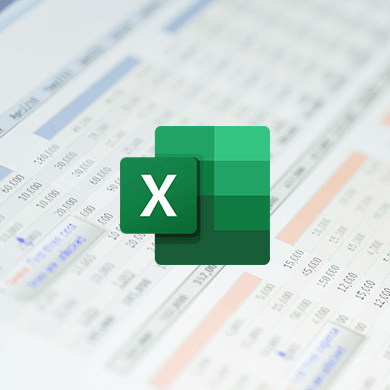 We understand the confidential nature of the information often managed in Excel workbooks. Confidentiality of your information is our top priority. We sign non-disclosure agreements often and can provide an NDA document for this purpose if needed. Most of our Excel projects start with a phone conversation regarding your issues and objectives. This call often involves reviewing your current workbooks via email or screen-sharing session. Once we have discussed the goals and possible approaches for the project we will provide a detailed scope-of-work document along with a cost and timing quote. If the project is not well defined upfront, we can also work on a time and material basis. 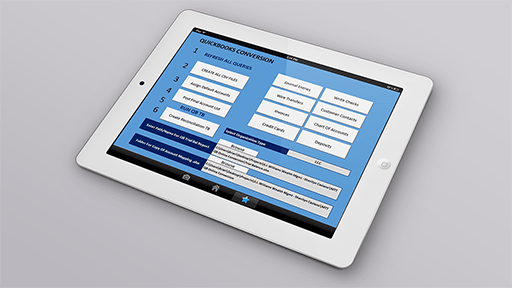 After your approval of the quote, we get things kicked off and keep you involved during the development process. We offer a 100% Satisfaction Guarantee on our work and will deliver what was agreed to upfront. We will also be there to support you after the project has been delivered. If you are interested in seeing more of our recent excel development and integration services, please contact our Microsoft Excel developers at (888) 705-7253. At ThesisTech, our business system consultants take pride in helping all our clients improve their business through our Microsoft Excel Projects.